If you had fillings in the past, you may remember having silver metal in your mouth that was visible when you would smile and laugh. Today, tooth colored fillings in Chesterfield, MO offer a seamless appearance to your smile because they can be custom blended to match your teeth. 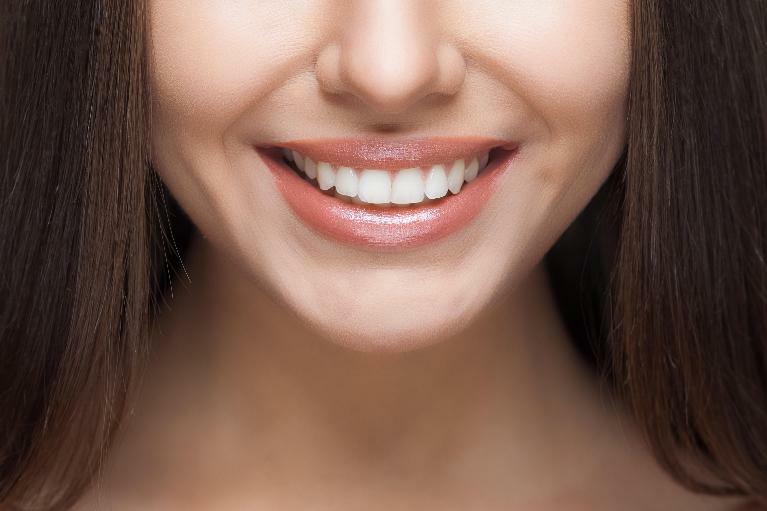 While the cosmetic benefits of tooth-colored fillings are appealing, did you know they also offer several other benefits for your smile and dental health? One of the quickest and most affordable ways to improve your smile is with professional teeth whitening. At our Chesterfield, MO dental office, we use the KöR Whitening System, which provides consistent, brilliant results in just an hour or so. 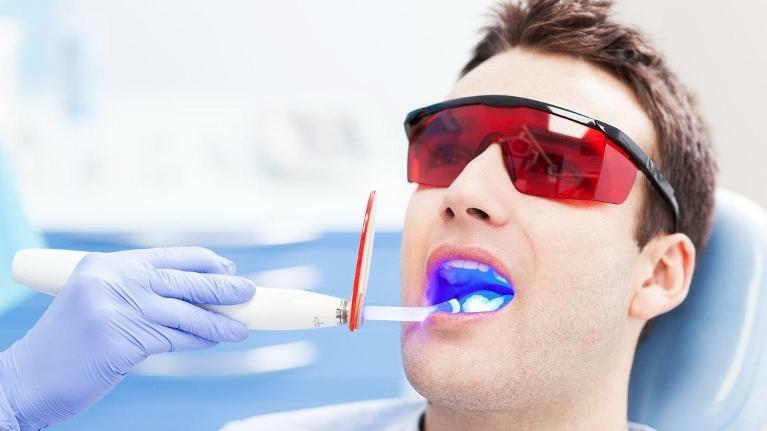 Those who undergo professional teeth whitening, always want to know how they can keep their teeth white and bright. Of course, we recommend follow-up whitening treatment at home with our custom-made whitening trays. But did you know there are also foods that can help to keep your teeth white? 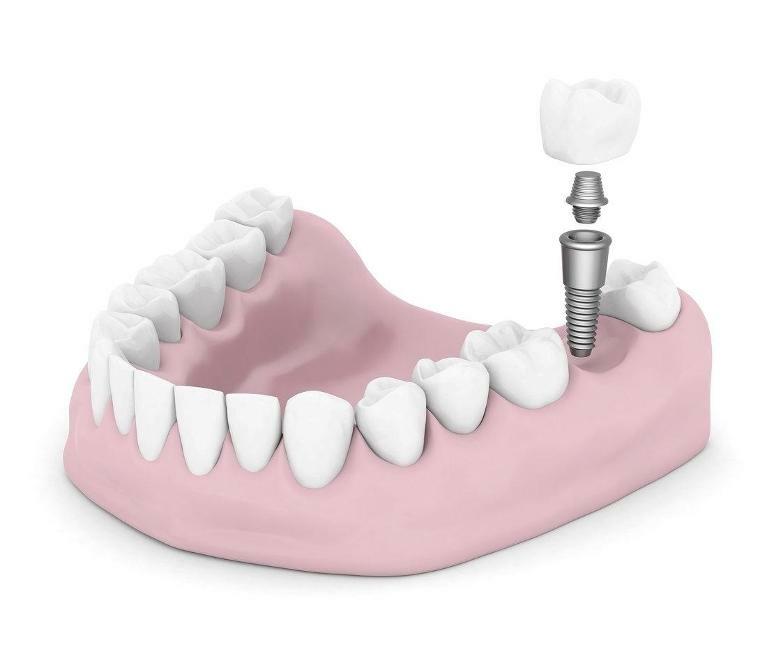 If you are facing tooth loss and considering dental implants, you might be wondering whether or not they are worth the investment. Getting dental implants is an investment not only of your time but they are a financial outlay as well. As you consider different tooth replacement options, we invite you to call our Chesterfield, MO dental office and talk to Dr. Robert Rahm. 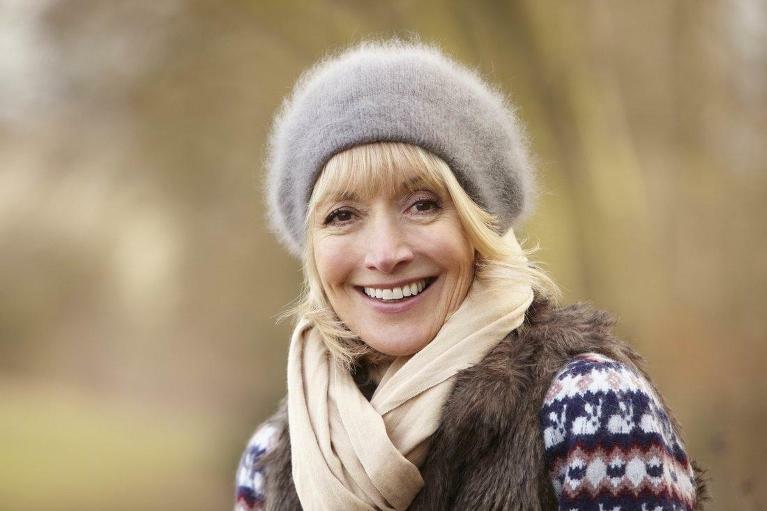 He can answer all of your questions about restoring your smile, including the ins and outs of dental implants so that you can make an informed decision about your oral health. You may have heard about dental crowns being used for such repairs as to cover a tooth that has a very large filling or to strengthen a tooth that has had a root canal done. But dental crowns are also used for cosmetic issues. Dental crowns will not only improve the look of a tooth, but it will make it stronger and protect it from further problems. Let’s take a closer look at how we use dental crowns at our Chesterfield, MO, practice to fix cosmetic issues with your smile. A crown is needed to protect a broken tooth.